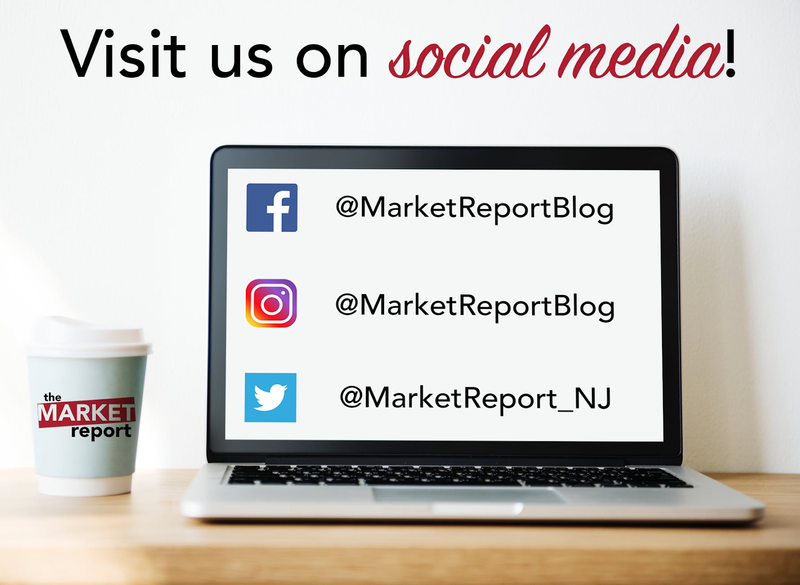 The Market Report: The Market Report is on Social Media! The Market Report is on Social Media! 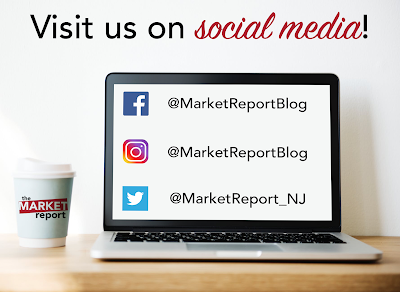 Visit The Market Report on Facebook, Instagram, and Twitter! Memorabilia: Use a Basket for Easy Shopping! This Week on The Market Report! Market Guide 2018 Out Now!